Since 1997, Majors Home Improvement has delivered premium products, quality workmanship, and unparalleled service, before and after the sale – all at an affordable price. The satisfaction of our clients is critical to our continued success. In fact, we owe our business growth to repeat customers and referrals from happy clients throughout Pensacola, Gulf Breeze, Navarre, Niceville, Daphne and Fairhope. We are proud to be the local home improvement company of choice for Northwest Florida. 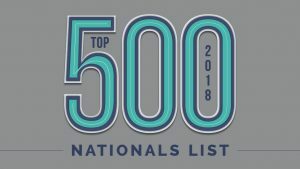 In May of 2010, Majors Home Improvement was selected by Remodeling Magazine to join the Remodeling Big50, an elite group of remodeling companies that have set exceptionally high standards for professionalism and integrity through exemplary business practices, craftsmanship, and impact in their community or the industry at large. Majors Home Improvement is committed to providing unsurpassed customer service with the absolute best home improvement value, employing happy and knowledgeable people, and observing state and municipal building code regulations as well as upholding the highest ethical standards in the industry. OUR CUSTOMER is the most important person in our business. OUR CUSTOMER is not dependent upon us; we are dependent upon them. OUR CUSTOMER is not an interruption of our work; they are the purpose of it. OUR CUSTOMER is not an outsider; they are part of our business. OUR CUSTOMER is not a cold statistic. OUR CUSTOMER has wants; it is our job to fulfill those wants. OUR CUSTOMER is deserving of the most courteous and attentive treatment we can provide. OUR CUSTOMER is the lifeblood of our business; without them we have no business. Interested in working with the Majors Team? Majors Home Improvement is a local, family owned business based in Milton, FL. 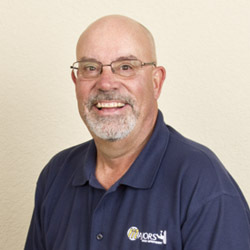 In 1997, Mike Majors founded Majors Home Improvement to provide quality home improvement products to our customers. We are local – our entire team of sales, office and installation professionals, live and work here in Northwest Florida. We are proud to employ local, knowledgeable people to deliver excellent customer service for our clients. As a third generation business owner, operating a local business has been in Mike’s bloodline. 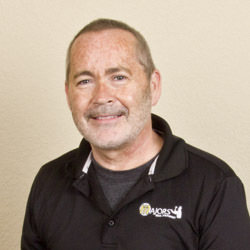 With a strong passion for quality workmanship and superior customer service, Mike started Majors Home Improvement in 1997. 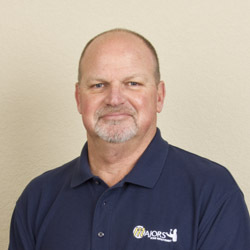 Mike has spent his entire career in the home improvement and remodeling industry. His passion for the craft has resulted in thousands of satisfied customers along the Gulfcoast. Mike, a lifelong resident of Santa Rosa County, resides in Pace with his wife and two children. Mike loves our area and can be found hunting, fishing or watching a great football game. Jennifer grew up in Santa Rosa County where she graduated from Pace High School. She studied Business Administration and has extensive experience in banking and financial services. 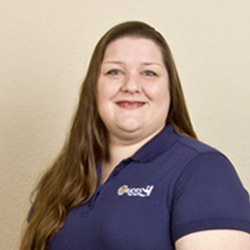 Jennifer helps keep the office running smoothly and ensures our customers continue to be our top priority. She also handles billing, permitting and scheduling consultations. Jennifer and her husband live in Pace with their four sons. 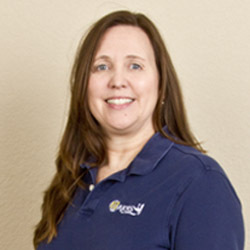 Natalie has over 20 years of customer service experience in the areas of healthcare, banking, and emergency road services. She has earned an Associates Degree in Graphic Design from King’s College in Charlotte, NC. 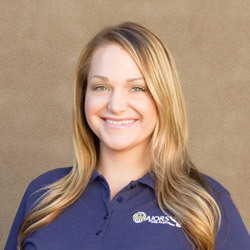 At Majors Home Improvement, Natalie manages scheduling and permits for our sales team and customers. Natalie, Levi, and her son currently live in Holt. She volunteers locally with the Boy Scouts, Cub Scouts, and serves on the auxiliary for the Holt Fire Department. Barbie has over 25 years of customer service experience in the insurance, banking, and finance industries. She is originally from Mobile, AL. She has earned her Bachelors of Science Degree in Finance from the University of South Alabama. At Majors Home Improvement, Barbie manages scheduling and routing for our sales team and customers. Barbie and her husband have lived in the Pace area for over 14 years. They have a daughter and two sons at college. 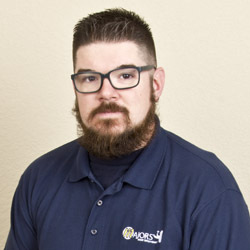 In his time with Majors Home Improvement, Mike has run the shutter division, completed installation work and now leads up production management for home improvement projects. He is knowledgeable of building codes and construction and precisely calculates each job for an exact fit. Mike grew up in the Gulf Breeze area and now calls Milton home. He enjoys the outdoors and spends his time fishing and golfing. Ron is originally from Michigan where he got his start as a firefighter. 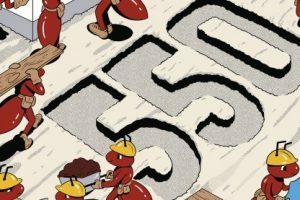 To provide for his family, he started a remodeling business for 14 years, installing all facets of exterior and interior work specializing in roofs, concrete, and floors. 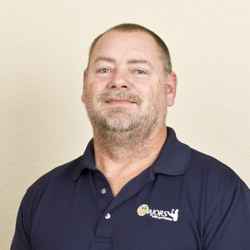 Ron currently resides with his family in Milton, Florida. Chuck grew up in this area, and his father was a local homebuilder. 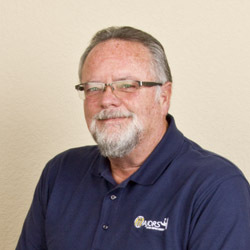 He has extensive experience in the home improvement and remodeling industry, with over 20 years as a design consultant. He is very knowledgeable with each product line we offer at Majors Home Improvement, specializing in kitchen and bath remodels. 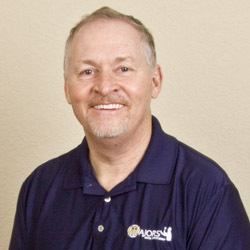 He has spent several years in the management field and has earned a Masters degree in Business Administration. Chuck and his wife live in Pace with their son. Cameron grew up and attended college in Cambridge, England where his father was a structural engineer. 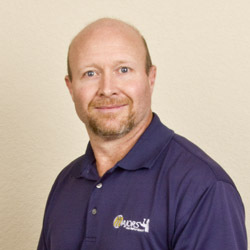 He has extensive experience and knowledge in the remodeling and home improvement industry. 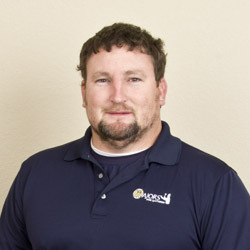 He is also a licensed building inspector and is consistently ranked regionally as number one in customer satisfaction. Cameron and his wife Erin live in Pensacola Beach with their four children. James is originally from Kentucky, but has lived many years in the Nashville, TN area. 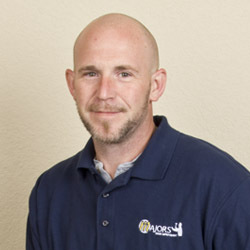 He has extensive knowledge within the remodeling industry and has run his own restoration business. He enjoys golf and hunting. James and his wife currently reside in the Pensacola area. 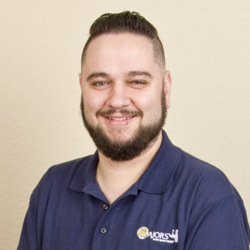 Ryan Kesneck has extensive knowledge in the home improvement industry specializing in Cabinet Makeovers. He enjoys the sand and surf of our local beaches. Ryan is a native of Pittsburgh but currently resides in Pensacola. Steve has worked at Majors Home Improvement since 2000. Prior to this, Steve brings an additional 13 years of home improvement experience from all facets of installation projects. Steve takes pride in our craftsmanship and ensures each customer is happy with the process, before and after the installation. Steve is a native of Milton and lives here with his two sons. Preston is originally from the Milton area. As a second generation craftsman, he brings a strong work ethic and pride in the details of each customer project. Preston enjoys hunting and fishing. Adam brings over 12 years of carpentry experience. He specializes in doors, windows, and sunroom exterior remodeling projects. Adams lives with his wife and four children in Jay, FL. 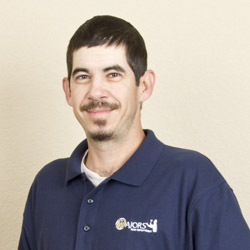 Bobby brings many years of home improvement experience and specializes in window and door installation. He lives in the Cantonment area. Jeff Davis brings 12 years of glass installation experience. He is originally from Toledo, Ohio and now calls Northwest Florida his home. Josh Heaton honorably served in the U.S. Navy and as a volunteer and wildland firefighter. 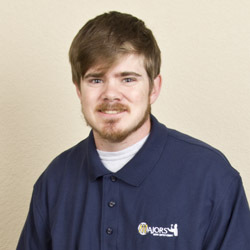 He has over seven years of customer service experience in the home improvement industry. Josh and his family currently resides in Allentown, FL.